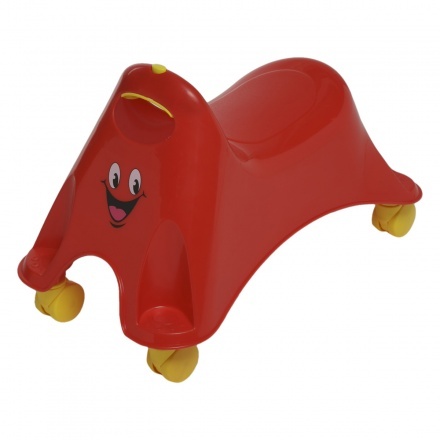 Juniors Kids Ride On | Red | It features steering handle and wheels. Featuring a lovely shape, this ride on is just what you need for your kid. 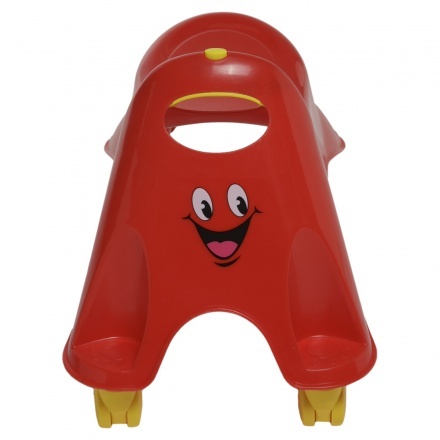 Ideal for play time, it will keep him fascinated and will become his favourite soon. 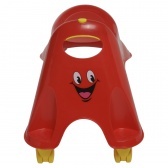 It has a handle for your little one to hold with grip.